Whether you are traveling via air, rail, road, or water, you never can tell what happens to your bags and luggage the moment you drop them with the baggage handler. Considering the number of unclaimed items and properties that are always left behind at security checkpoints in hotels airports, restaurants, and others with no means of identifying and contacting their owners, it has become imperative for every traveler to make real efforts to guard against theft and loss of their valuables. 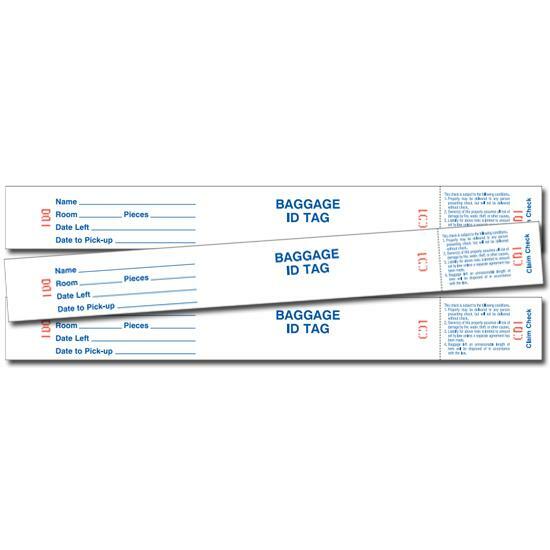 Getting a sturdy, bold, and detail-rich lost and found tag serves as a viable means of identification and makes it easier to get in touch with you so you can claim your lost but recovered items. 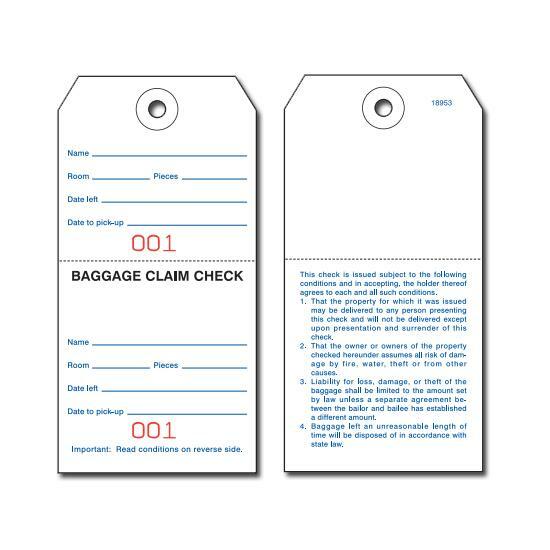 These tags are designed with the sole aim of helping to return lost items to their rightful owners. They are made to help identify, find, and protect various kinds of portable objects including mobile phones, laptops, tablets and iPads, keys, luggage, bags and even pets like cats and dogs. 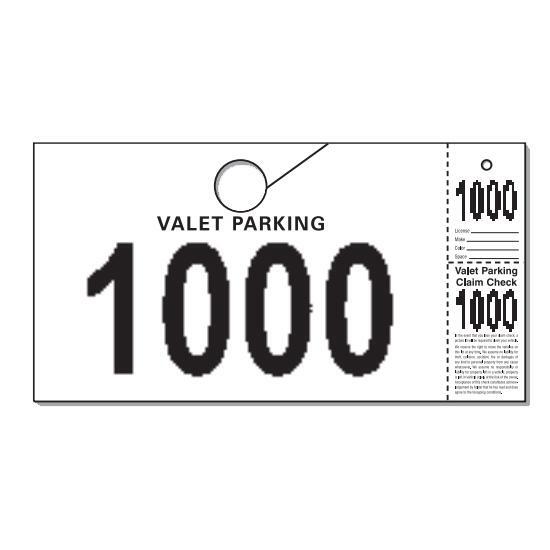 The high level of reliability incorporated during the production of these great tags is a theme that can be felt right from the very first time you get a hold of them. They come with enhanced durability and quality design that help to identify and keep misplaced items organized and tidy till they are returned to the rightful owner. 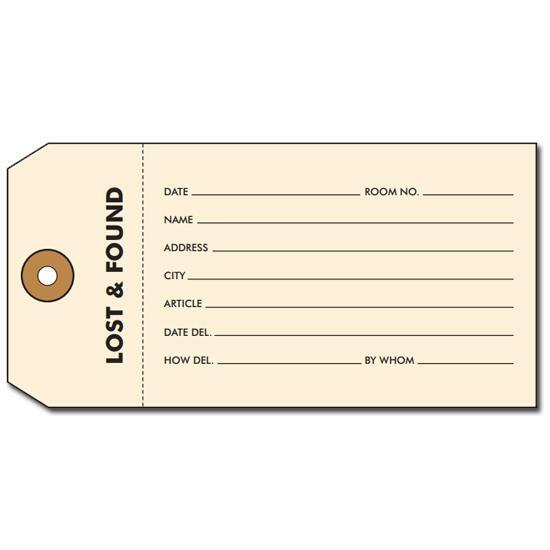 Our lost and found hang tags are available in a wide range of shapes, colors, sizes, to meet your demands. You can also order for our custom tag printing process at an excellent price point to personalize your tags and substantially increase your chances of getting your misplaced or lost items back.